Ross Schonder Sterzinger Cupcheck P.C. is pleased to announce that beginning September 1, 2016 the new Board of Directors will be Ronald S. Gigler, AIA, Bruce P. Pollock, AIA, LEED AP, and Eric S. Green, AIA, LEED AP. 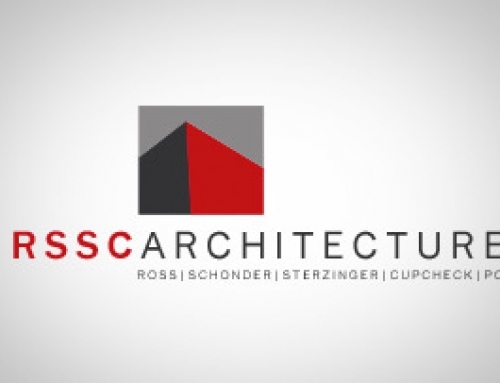 Ralph Sterzinger and Steve Cupcheck will continue to be a part of RSSC Architecture, focusing their efforts on client development. Ron, Bruce, and Eric will continue their client service management responsibilities with their newly expanded leadership roles. Ron Gigler, Principal since 2004, has been with the firm for 28 years. Ron’s expertise in project management has been essential to the firm’s success with consensus design. His daily coordination of the design team, numerous contributing consultants, and our clients consistently delivers on our commitment to Owners’ satisfaction and achievement of their total project goals: design integrity, budget, project schedule, and tailoring to meet the specific needs of the client the building ultimately serves. Bruce Pollock, Principal since 2013, has been with the firm for 19 years. Bruce’s technical knowledge of construction materials and techniques has been critical in providing solutions that have a high degree of constructability and quality. Through his knowledge and analytical interpretation of building codes, RSSC Architecture has the capability of providing its clients with facilities that are functional and environmentally and economically sustainable. Eric Green, Principal since 2013, has been with the firm for 15 years. Eric’s personal attention to detail helps to maintain the highest standard of quality in all of the firm’s products and the facilities that are constructed for our clients. His communication skills are instrumental in keeping the office production staff, our consultants and the construction and design process effective and efficient while keeping our clients well informed. The firm of Ross Schonder Sterzinger Cupcheck P.C. has had a general practice of architecture since 1964. The scope of our practice varies widely from public facilities to private developments. Our project list includes civic, religious, corporate, and institutional clients.